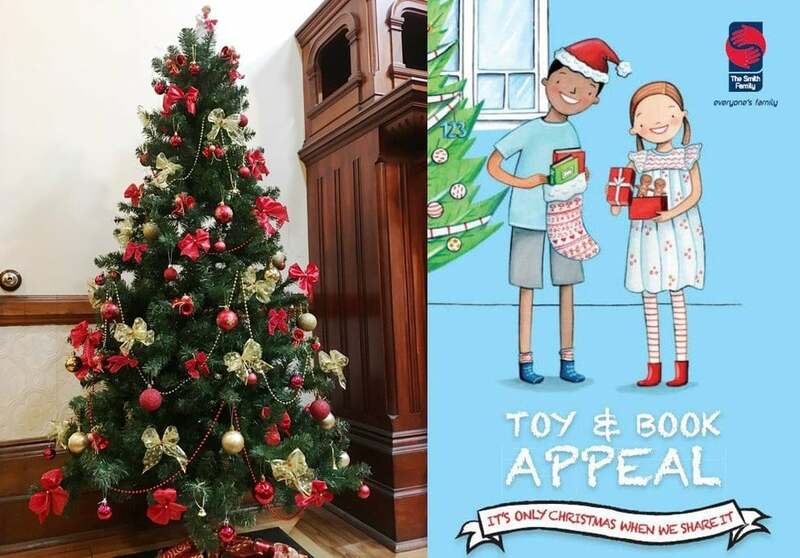 The Christmas Tree in the Main Hall of Urrbrae House is once again a “Giving tree” (collection point) for toys and books for The Smith Family’s Toy and Book Appeal at the University of Adelaide’s Waite Campus. By donating a toy or book you have the opportunity to bring a smile to a disadvantaged child’s face this Christmas. If you would like to make a difference, new toys and books for children aged 0-12 years can be left under the tree during visitor opening hours 10am to 4pm on Monday, Tuesday and Thursday until Thursday, 6 December 2018. Gifts should be unwrapped and no bigger than the size of a backpack. If a toy needs batteries to operate, please include some batteries. The last day to leave your gift under our tree is: THURSDAY, 6 DECEMBER 2018.